Two weeks of daily reload bonuses, LV Spins and a cash prize raffle! Get ready for two weeks of awesome at LVbet with their latest Oktoberfest campaign. 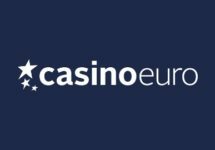 All players can claim daily deposit bonuses and LV Spins, take part in two exciting tournaments and earn tickets to the final raffle with big cash prizes. Start spinning today! 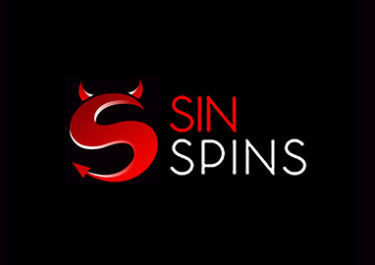 LV Spins are Free Spins added for a deposit, given as a player reward or credited as a prize from a tournament. The winnings from the LV Spins need to be wagered a defined amount of times on casino games before a withdrawal can be submitted. A superb campaign at LVbet is joining the yearly Oktoberfest celebrations. Over the next two weeks, players can enjoy daily Reload Bonuses, LV Spins, two exciting Tournaments and a Raffle with huge cash prizes. Terms and conditions apply. Get a 50% deposit bonus, up to €100 ever day of the week by using the using the OKTOBERFEST QUEST tab in the banking lobby. 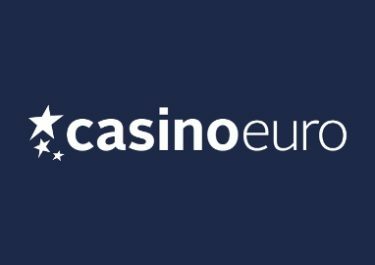 On Mondays, the bonus is 100%, up to €50. Minimum deposit is €10. Wagering requirement is 35x bonus amount within 15 days, subject to the LVbet bonus terms and conditions. On top of the reload bonus, players will receive raffle tickets and LV Spins based on the deposited amount, instantly added on Joker Pro™ after the deposit is completed. 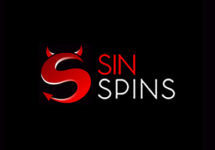 The LV Spins will expire after five days. Winnings from them need to be wagered 35x within five days, subject to the LVbet bonus terms and conditions, always read them carefully. Spin on a selection of slots throughout the week to compete for share of 3,000 LV Spins on Wild Wild West: The Great Train Heist™ and extra raffle tickets. Earn one point towards the leader board for every spin with a minimum €0.20 bet value on Book of Ming, Fire Joker, Lost Relics™, Moon Princess, Jungle Spirit: Call of the Wild™, Gold King, Joker Pro, Fairytale Legends: Mirror Mirror™, Royal Crown, Magic Hunter, Stunning Hot Deluxe, House of Doom. A live leader board is available on the tournament page. The TOP100 scoring players by midnight on Sunday will win 5 – 100 LV Spins on Wild Wild West: The Great Train Heist™ and 1 – 100 extra raffle tickets. LV Spins are instantly added after the race has ended. Winnings from them need to be wagered 35x within five days, subject to the LVbet bonus terms and conditions, always read them carefully. 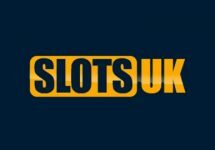 All collected tickets from making deposits and winning a spot in the slot races will go into a final raffle on 8th October 2018. A total of 50 winners will be randomly drawn from all eligible players and prizes allocated in order they are drawn. Cash prizes ranging from €5 – €1,000 will be credited with no wagering requirements within 24 hours after the draw.